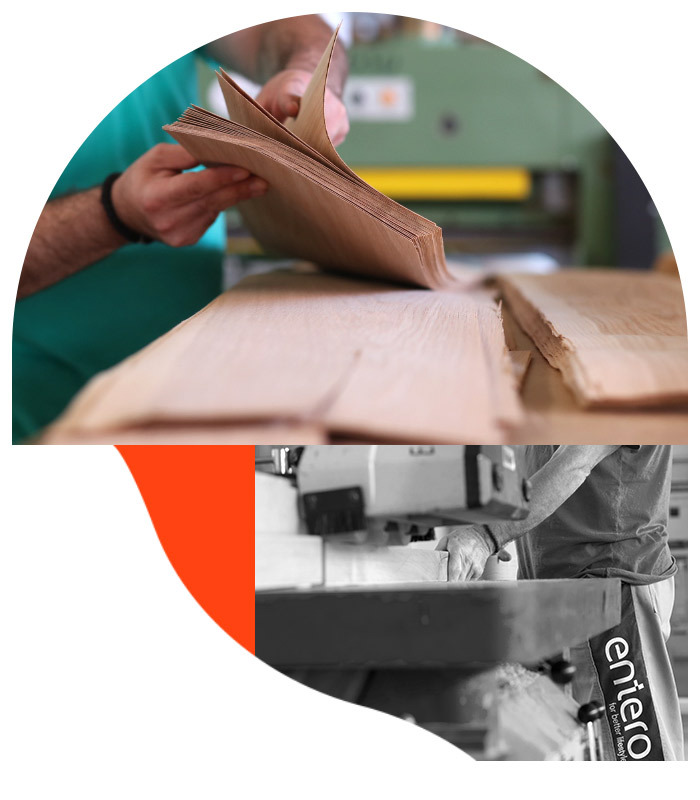 Extensive production lines, most contemporary woodworking equipment and technology are just a part of the ENTERO story. About one hundred and fifty employees take part in making true every desire of our clients, and give uniqueness and a distinctive touch to our living spaces, be it residential or business premises, shopping malls, hotels, presidential residences, health institutions, or special projects the products of the ENTERO Company do not have an expiry date. It all began in a small woodworking workshop in 1975. It was then that the foundations of the quality of products and of the brand were established, and the foundations of our potential as well. The idea of one man became the mission of a team that grew as years passed. The company is the bearer of the certificate of quality ISO 9001:2008 for furniture production by the projects of investors and for interior furnishing. The products of the ENTERO Company do not have an expiry date. 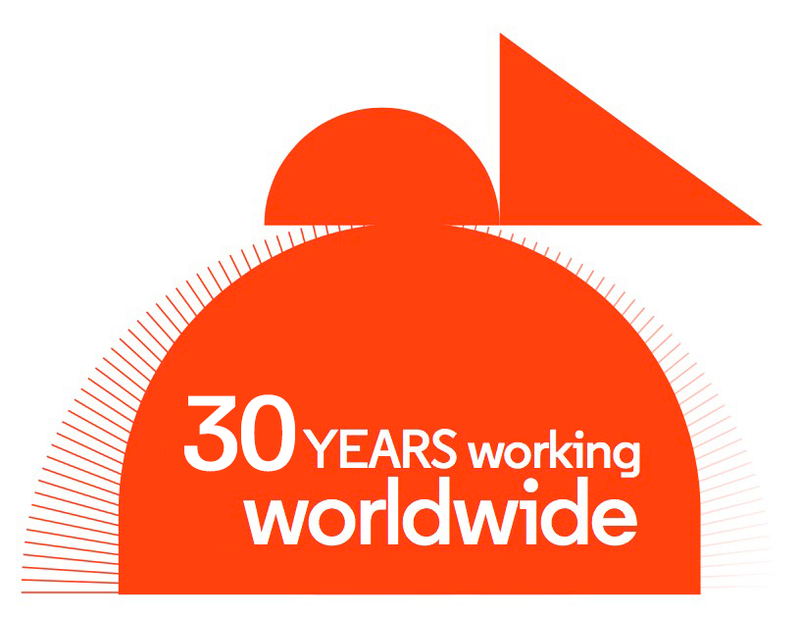 Our pride is equal when a premise that we formed thirty years ago is considered a reference, as well as one that has been completed only yesterday. The quality of ENTERO products surpasses fleeting moments, different tastes, and current fashion dictates. The witnesses are clients and time – our strongest professional motivators. 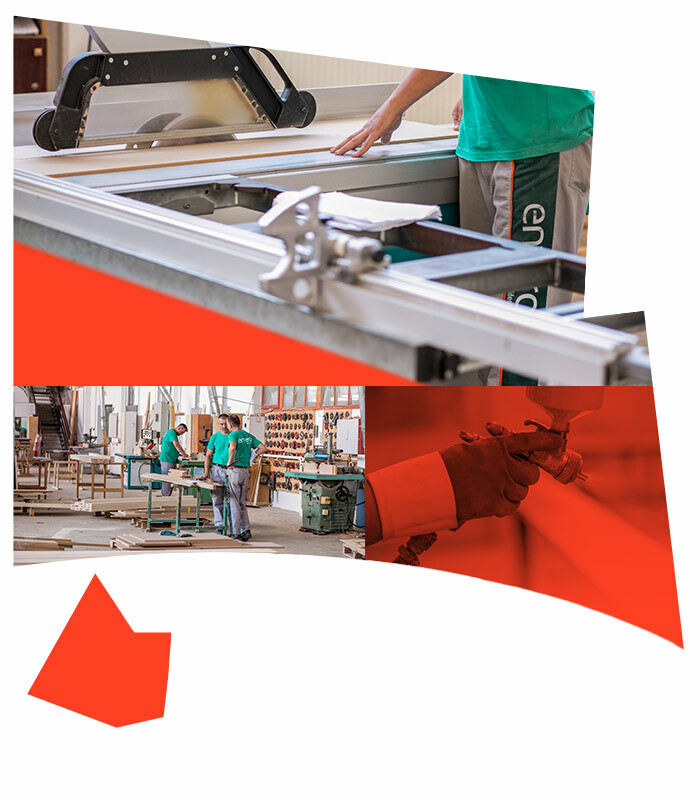 Extensive production lines, most contemporary woodworking equipment and technology are an important part of the ENTERO story. We are constantly moving forward and follow the tempo of progress in our industry. What sets us apart from others is our focus on people. About one hundred and fifty employees take part in making true every desire of our clients and give uniqueness and a distinctive touch to ENTERO interiors.